Payday Lending Website Design | Serious payday loan, online cash loan businesses turn to the #1 expert in payday lending website design. Since 2000 VISIONEFX designs branded payday loan and micro-lending websites for business. Payday loan companies understand that online market place is where they need to excel to capture customer inquiries. And no one does this better than VISIONEFX. Our payday loan, cash lending and online loan websites do extremely well online against similar national competitors in the Google organic rankings. 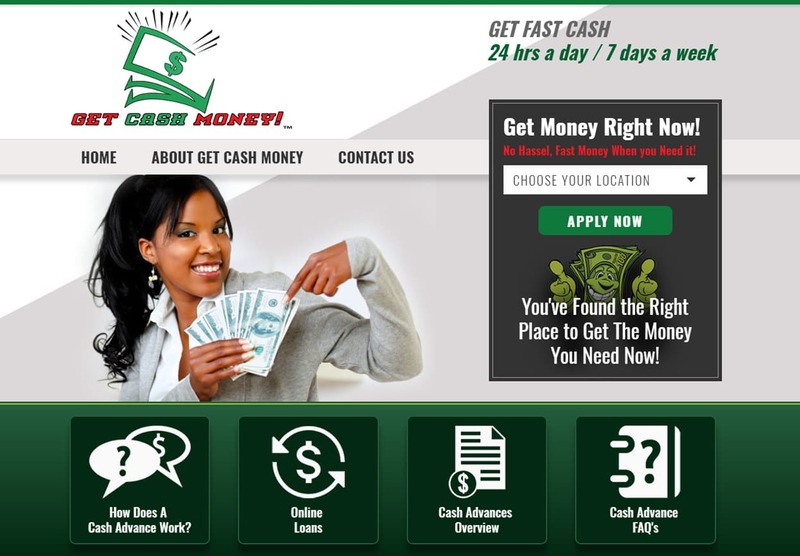 We are the #1 choice in payday loan business website design.